You'll love this charming, Completely remodeled 2-story Ranch - Farmhouse Design with spectacular entertaining space for all occasions. 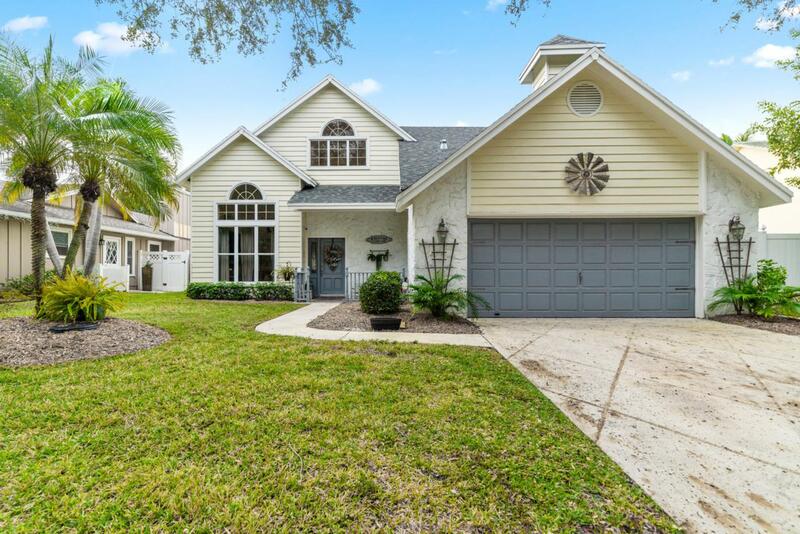 This 3 bedroom, 3 bathroom, 2-car garage pool home will give you 2597 sq ft of generous space to move about (without losing that quaint, cozy atmosphere when it's time to cuddle up by the fireplace with a good book). Wake up each morning to awe-inspiring sunrises in the East and drift off to sleep each night with the tranquil sounds of nature. Situated in a friendly community with an award-winning school system in the magnificent City of Palm Beach Gardens.